This is just one of the little oddities in the game I came across long ago – apparently the entrances of the tunnels in the dwarven areas are always filled with sunshine (or is it something else? ), even when it’s raining. 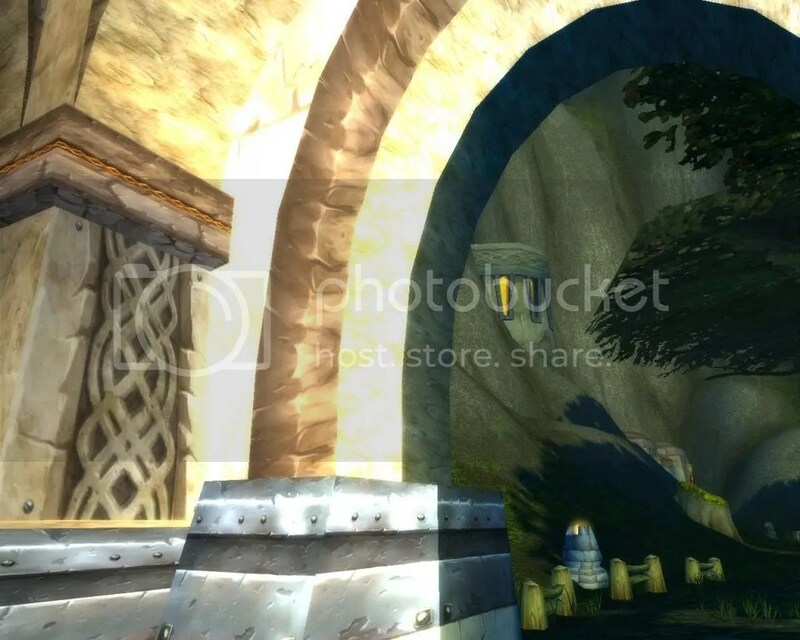 This entry was posted on Monday, August 5th, 2013 at 16:23	and tagged with Oddity, weather effects, world of warcraft, WoW and posted in Screenshots, Stuff, World of Warcraft. You can follow any responses to this entry through the RSS 2.0 feed.